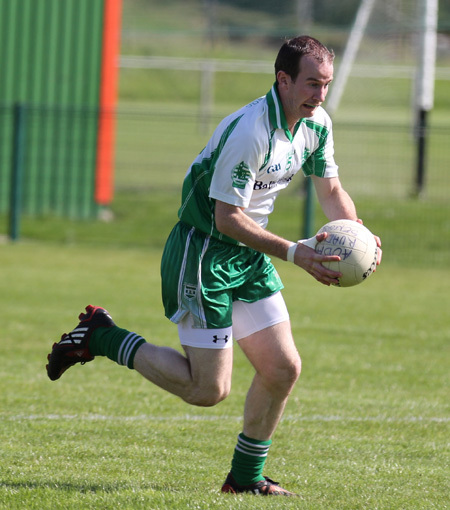 It was a trip to forget for the Aodh Ruadh seniors as they slumped to an anaemic defeat to division three relegation strugglers Carndonagh. 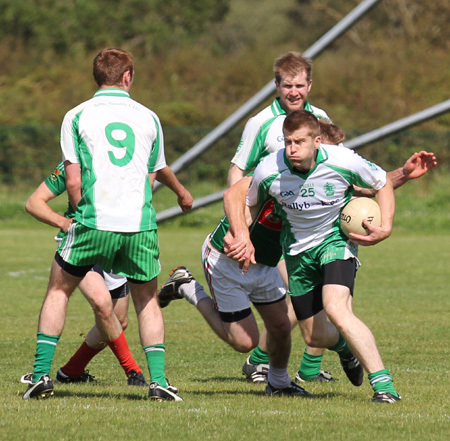 The team seemed to suffer a post championship hangover as they struggled to make an impression against the Inishowen men. 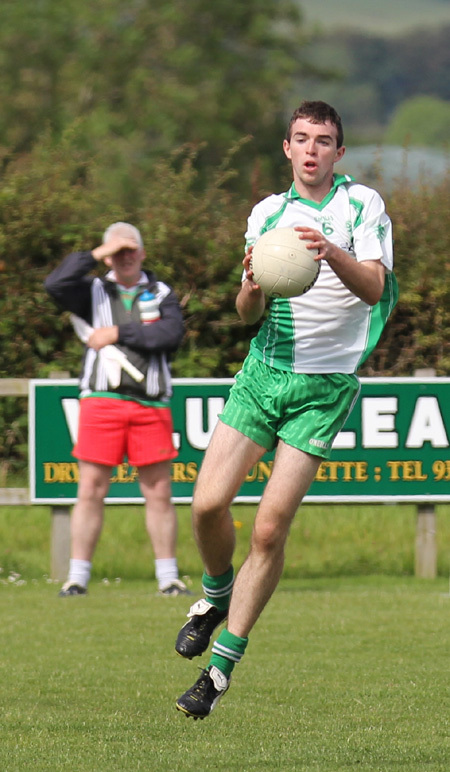 Paul Kane was called upon to make some typically breath-taking stops, while Conor Patton was Aodh Ruadh's man of the match, never giving up the fight at any point. 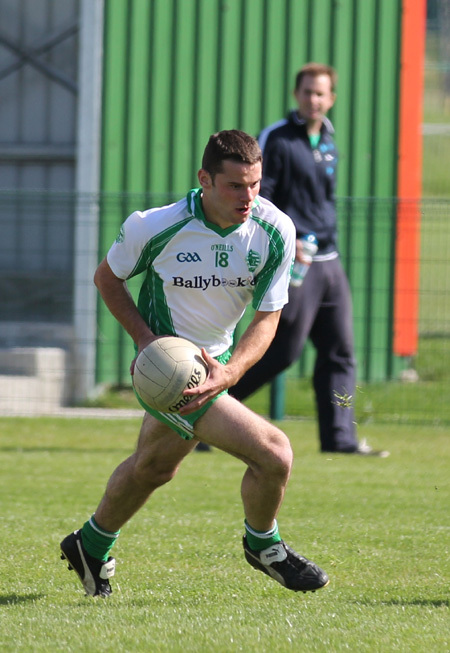 Ciron Whoriskey, Michael Dolan and Michael Gurn also made determined contributions. 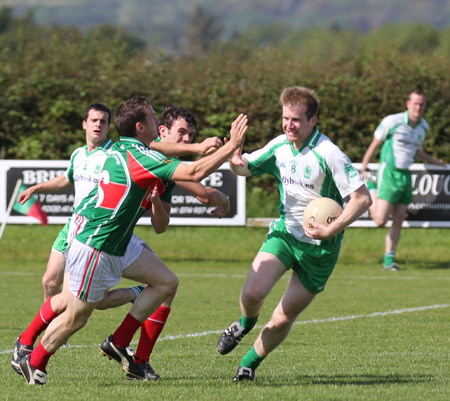 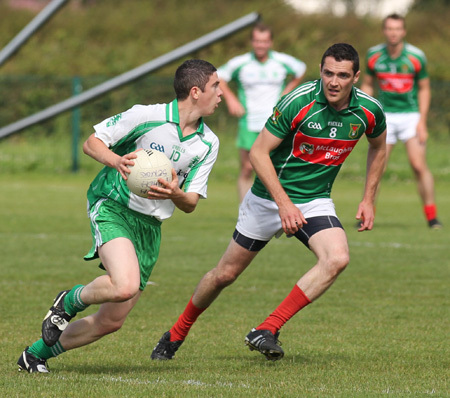 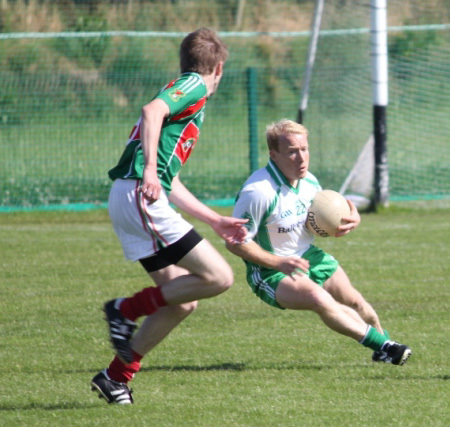 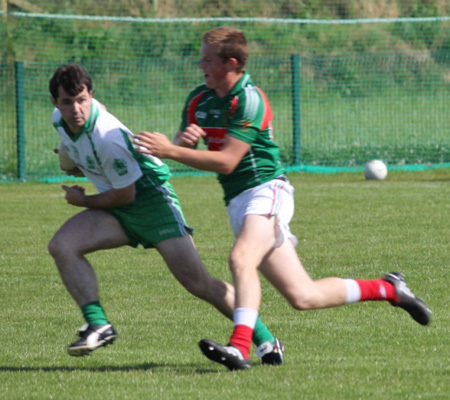 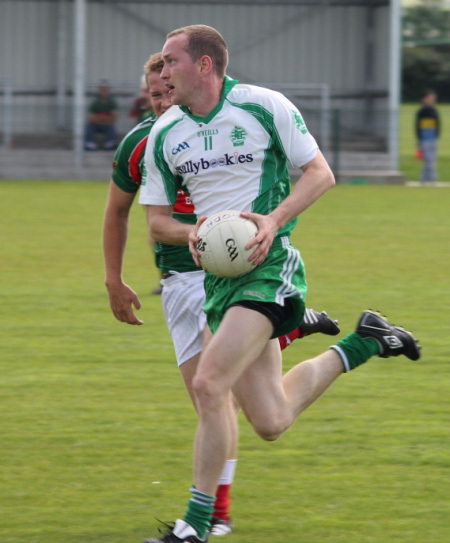 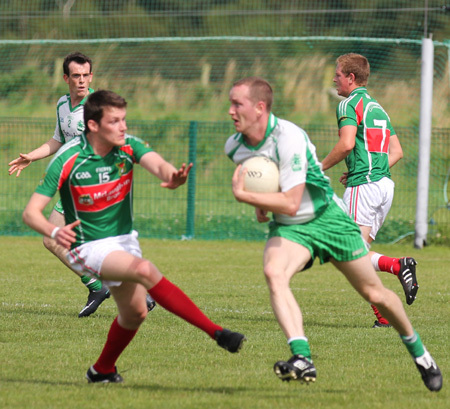 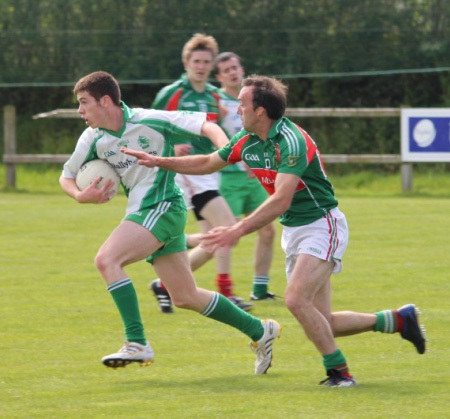 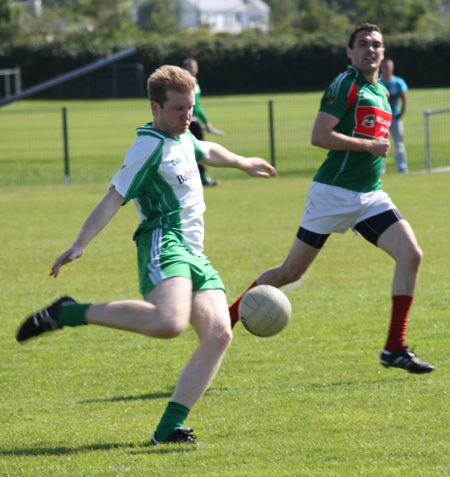 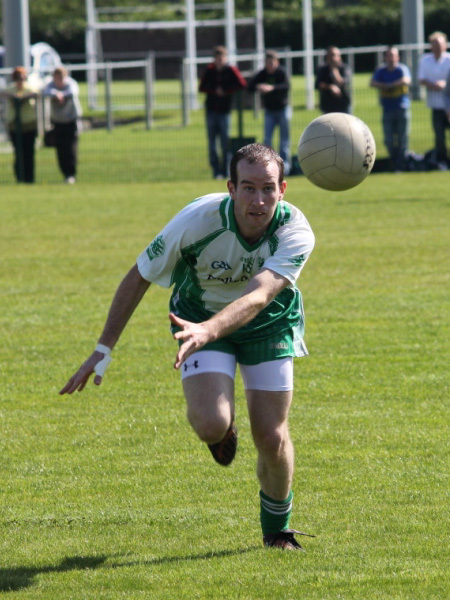 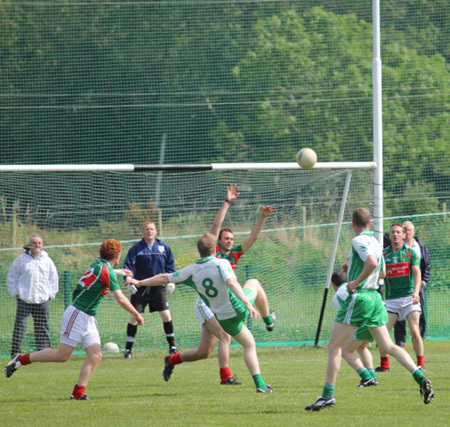 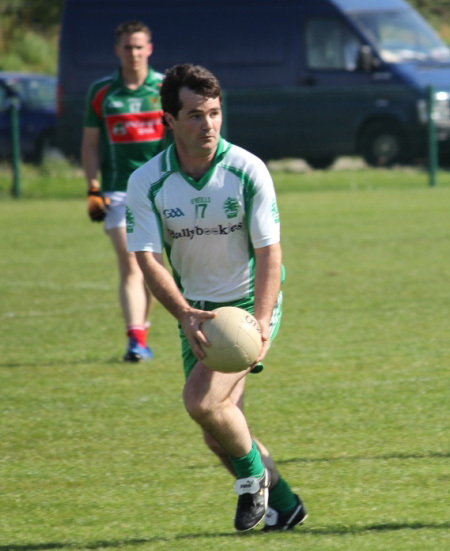 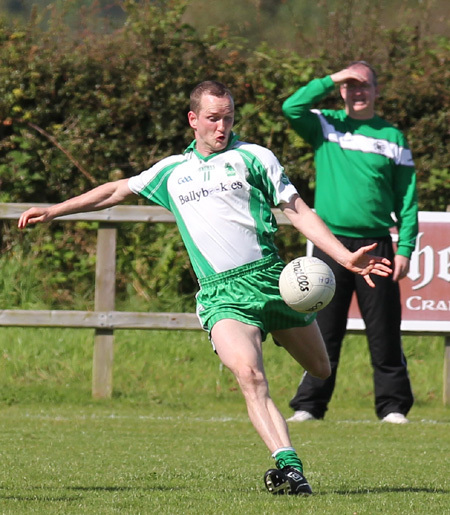 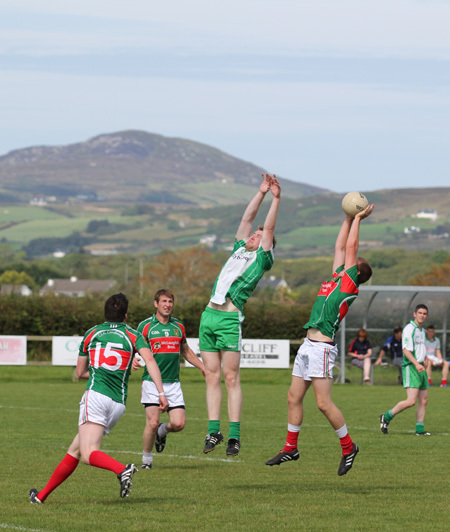 We have pictures from the match up on aodhruadh.org. 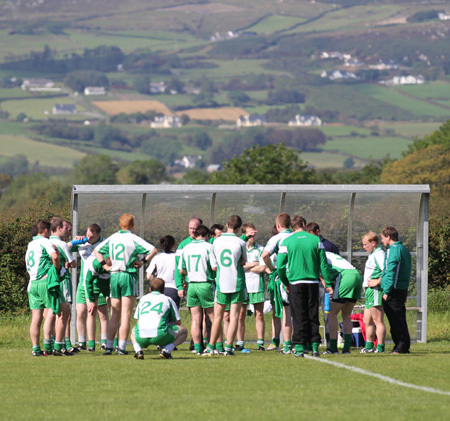 Thanks to Cathal Maguire for some of these images.